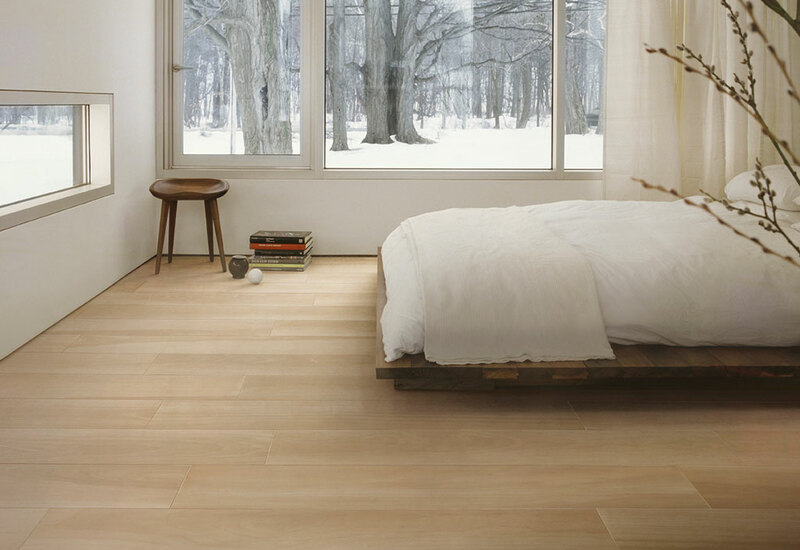 The Life series with natural wood look is available in 3 listel sizes: 30×120, 20×120 and 14.7×120. 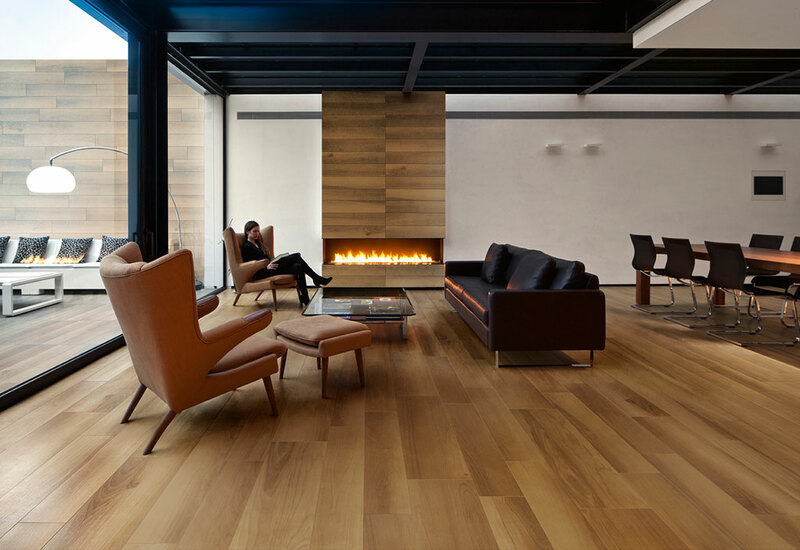 The chromatic palette range is made up of 5 hues characterised by a distinct tone-on-tone variety that reproduces the characteristic nuances and veining of natural wood, recreating the natural dimension of architecture. 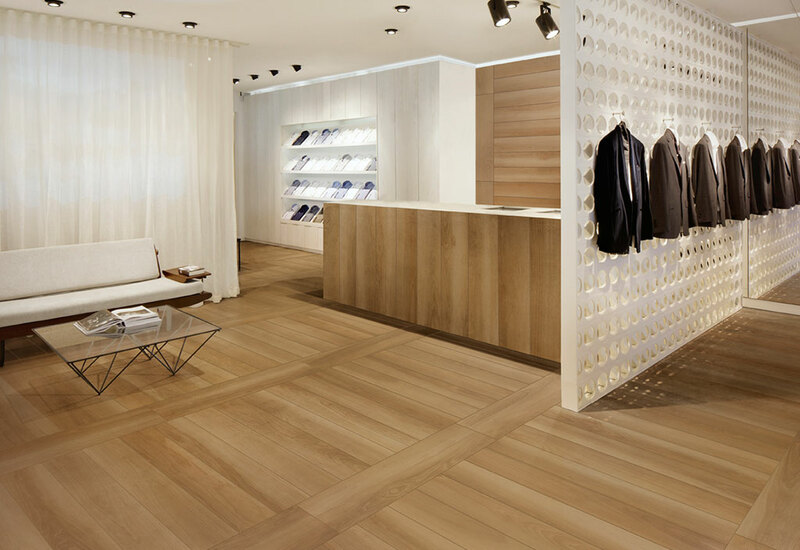 The wood-effect porcelain tiles of the Life series in the colours Oak, Moro and Noce are also available in the high thickness Aextra 20 (20mm pavers) version for outdoor use, to bring the precious essences of natural wood into outdoor areas of all residential and commercial projects. 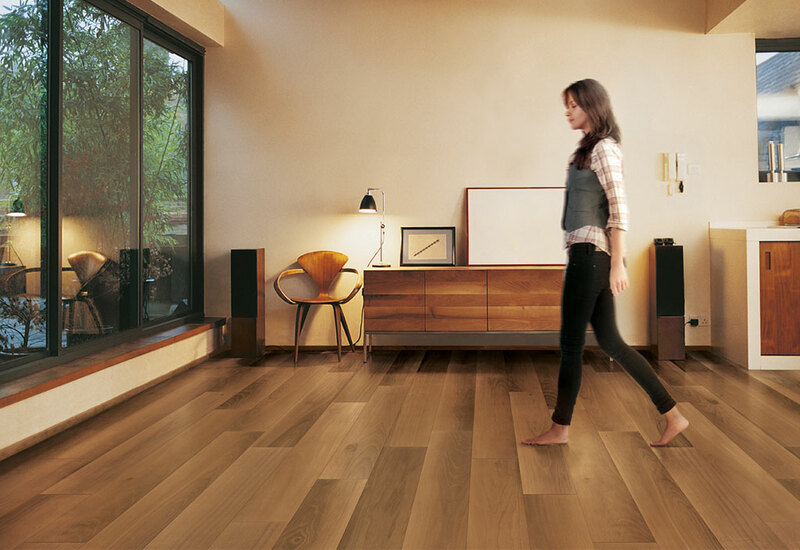 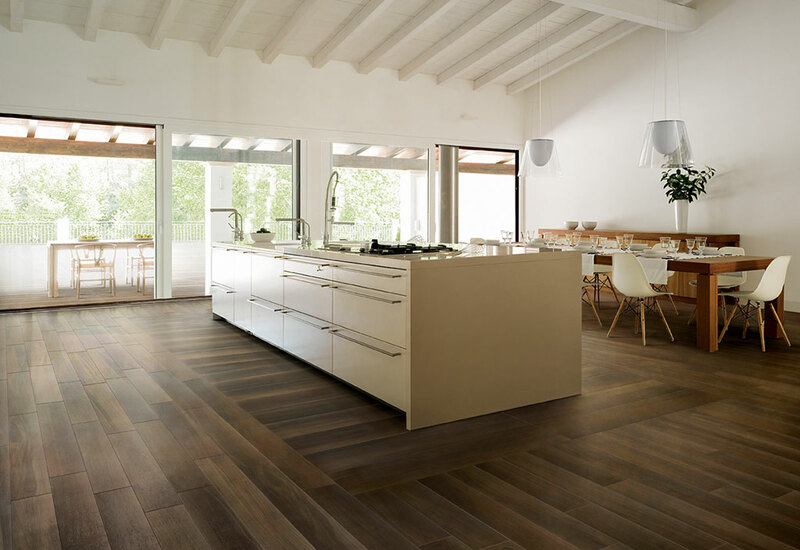 The added value is the guarantee that the flooring is completely Made in Italy, which means excellent performance in terms of reliability and durability over time. 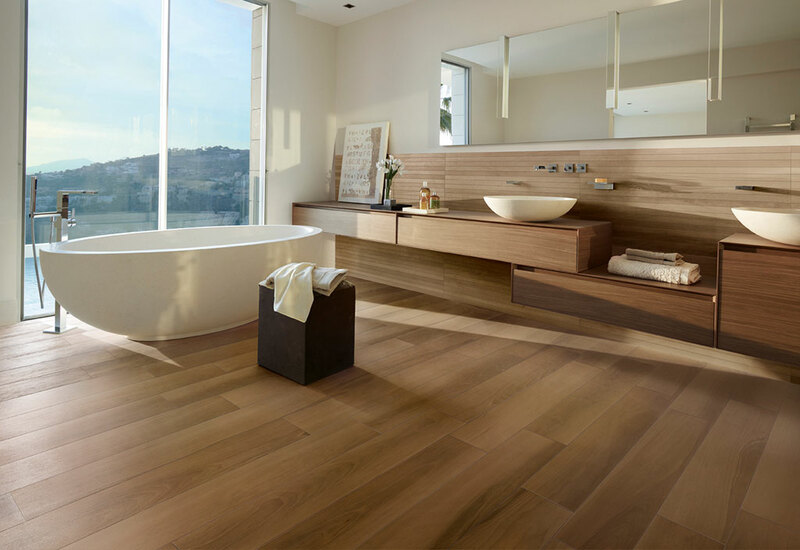 Life natural wood-effect porcelain tiles do not warp, are resistant to fire and water, are easy to clean, are suitable for use with underfloor heating, are resistant to scratches and to everyday detergents used on floors, are environmentally friendly and are safe.